A Warm Welcome to All Posterific Customers! Hi folks, and welcome to our Posterific blog! Before we get down to business, allow me to introduce myself and give you a grand tour of this start-up. 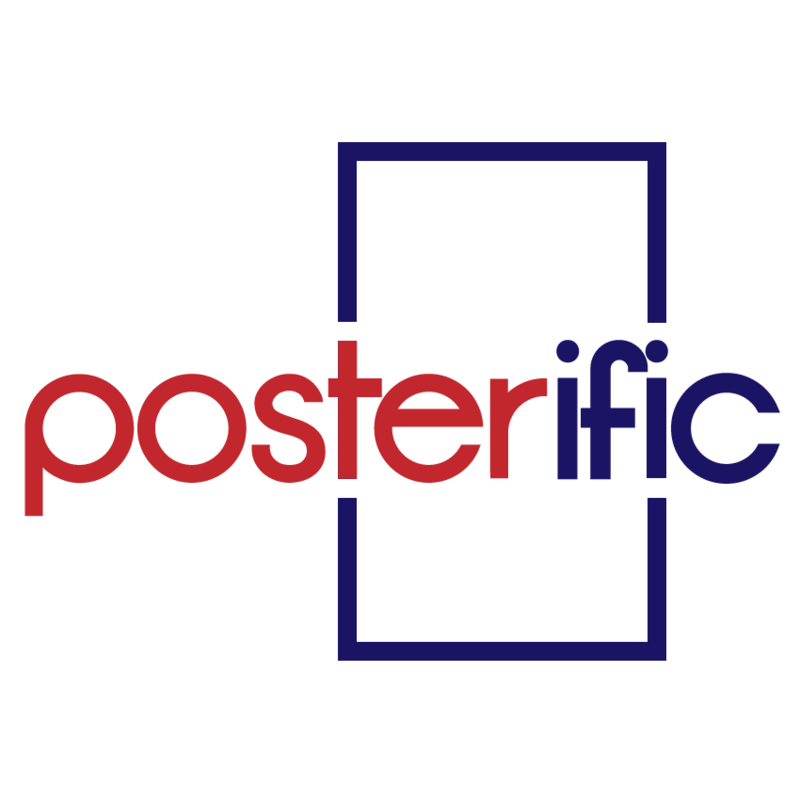 Posterific began as a small start-up business selling genuine licensed posters under a large umbrella of various categories, from football to legendary singers and famous rock bands. Its main purpose is to provide the best service to customers while fulfilling the promise of selling genuine posters to all of you! Yes, you’re our customers and you all will get nothing but the best! This business is the brainchild of Adrian. However, the idea of selling posters did not materialize overnight. Upon graduating with a business and engineering background, he secured a position in management consulting firm as an analyst in a few projects for almost two years. Sadly, the job he was in was not his cup of tea as it was mundane and prevented him from moving around easily. His focus was always on starting out on his own and running his own business. Eventually, he took a leap of faith, and left the company. The idea to sell posters emerged when he came across his old collection of posters which he had collected throughout his university days. Eureka! The light bulb lit up but where was he going to find posters of similar quality in Kuala Lumpur? He tried unsuccessfully to find what he wanted, and when he did, somehow the quality was not the same. After many attempts, he finally found the answer he had been looking for and is now able to bridge the gap in the market by supplying a variety of genuine posters to customers. As his poster business began to grow, he realized he needed an extra hand in maintaining certain aspects of his businesses, especially on the social media and online side. This is where I come in. My name is Sheu Quen. I’m the creative individual and photographer of the posters in our official Facebook page, as well as maintaining this blog. I saw this as an opportunity to brush up on my photography skills by dabbling in product photography and build a portfolio of photos should the need for it arise in my later years. So, we have decided to create this blog for the purpose of keeping our customers up to date with the latest posters relative to the upcoming events that fill our lives, like the current FIFA World Cup 2014 that is taking place in Brazil, The Simpsons’ 25th Anniversary for all you Simpsons’ fans, and the big blockbuster movie that is just around the corner (coming to cinemas near you on the 26th of June!). We hope that you can find a poster of your choice on our website, or you can drop us an email at theposterific@gmail.com with the details of the poster(s) that you want. Alternatively, you can share with us some feedback via the email address or send us a message on Facebook. Don’t be shy. We would love to know what you have to say about our posters or service. The better the service, the happier the customers! We hope you enjoy reading the blog!